​Part 2: The following is are more real testimonies from real heroin addicts, recovering addicts, parents helping their children quit heroin; brothers and sisters helping their family members quit heroin; boyfriends and girlfriends helping their loved ones quit heroin and stay clean for good. ​(Names have been abbreviated with initials to ensure privacy and personal and private details have also been removed as well). Enjoy. And I hope to add your story to this page real soon. Because the truth is, you CAN do this! 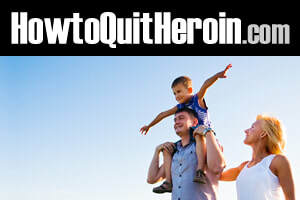 You CAN quit heroin, stay clean and turn your life around, once and for all. All you gotta do now is just do it. Or at least try! 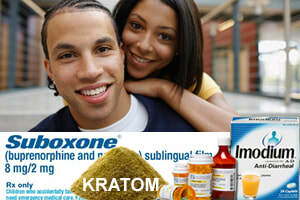 Quit dope or die trying! And for all the parents, sisters, brothers, girlfriends, boyfriends and friends of addicts, you CAN help and 'influence' your loved ones to quit heroin and change their lives. You CAN make a difference. Starting now... Good luck. And may the good force be with you. If you feel that my website has helped you and you'd like to show your appreciation and support me on my mission to help people quit heroin, stay clean and turn their lives around then please feel free to make a donation below. I'm very grateful for your support. Being supported by you allows me to dedicate my time to helping people quit heroin and change their lives. To make a donation via PayPal or credit card, please click on the Donate button below. Thank you for your support. I appreciate it.